Following your engagement, below are the steps (in order) you will take to prepare both practically and spiritually for your wedding and marriage! There is no shortcut to building intimacy, trust and communication. 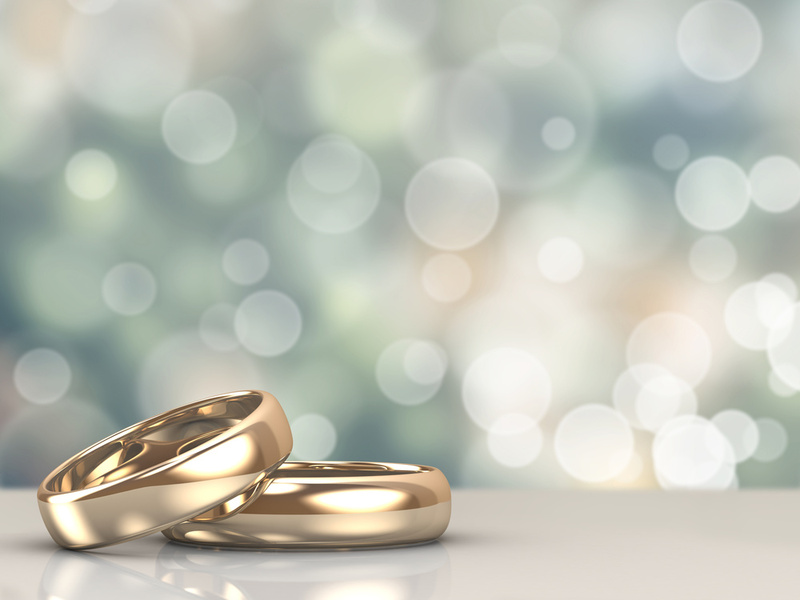 Because it does take time to plan a wedding and prepare for marriage, we ask that you call our office for an appointment as soon as possible following your engagement. We are only able to marry couples where at least one person is a member. Newcomer's classes (required for membership) are offered several times a year. Our pastors can only marry couples that go through our premarital program. For more information about getting married contact us.